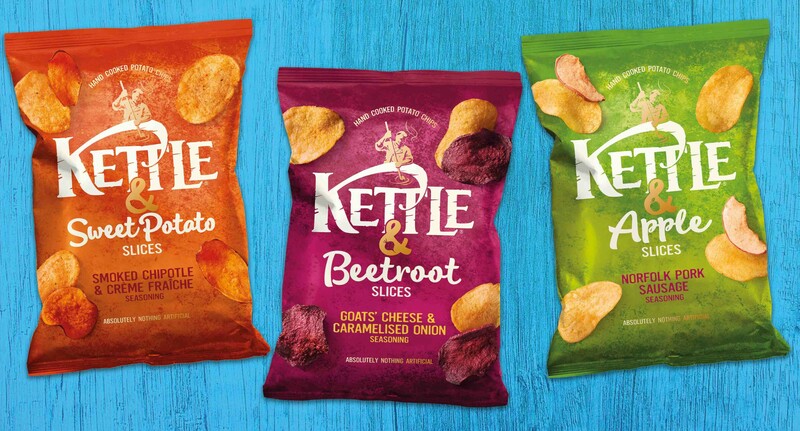 This week, the most viewed press release was from Tony Turnbull, this is what he thought: "These crisps are game changers, especially the pork and apple. I have nothing further to add." Lucy is the founding editor of Country & Town House. She’s been in the glossy magazine business for around 20 years and divides her time between the glamour of Acton and the mud and wellies of the New Forest with her husband and two children. •	If I know and like them! •	The subject line. Yes, if it’s direct to me. If via switchboard, I often ask reception to take a message. Yes – pretty crucial. Fashion, interiors, or travel emails without images? Come on! •	Know the magazine/media and role of the person you’re actually meeting. E.g. audience, distribution, tone, content and style. •	Follow-up. Why bother having a meeting if you aren’t going to do the follow-up? I personally have no social media channels, with good reason. I’m happy for the team to pass on any communications that come via our channels, though. Both. Life in balance, surely?